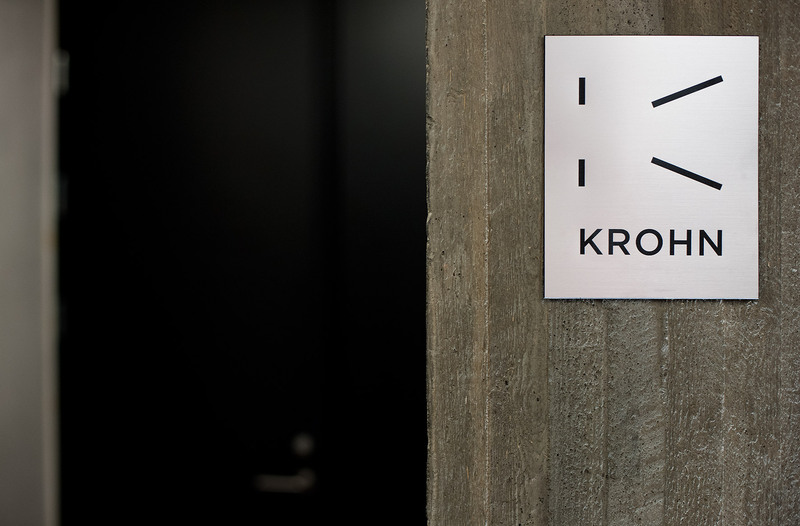 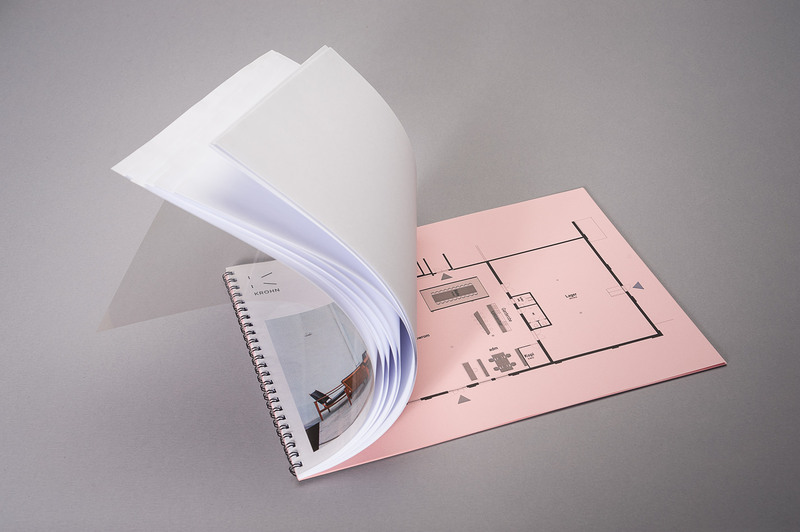 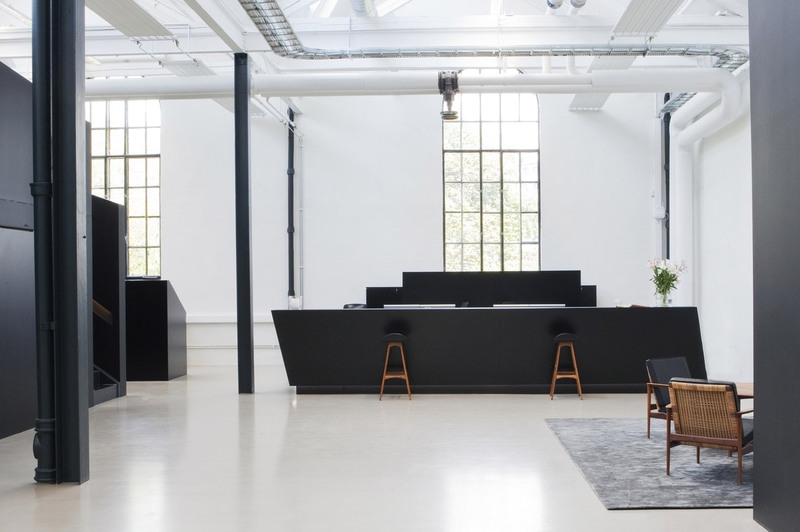 We were commissioned to redesign the identity and website for Krohn, a young but experienced interior architect studio in Oslo. 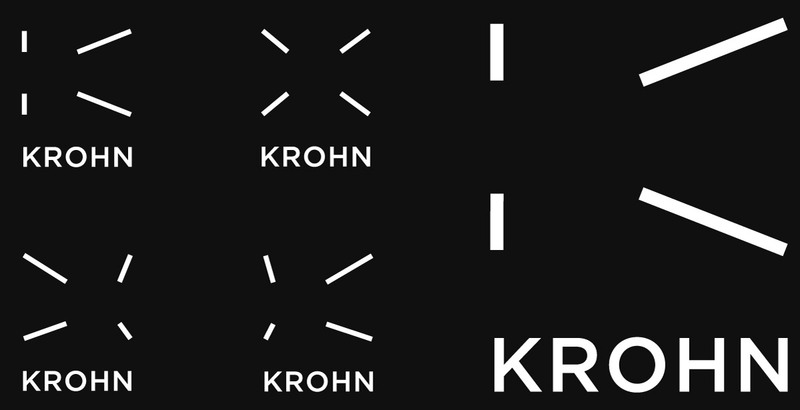 We developed a dynamic logo based on a room seen from the central perspective, and after trying out different views we saw that in a certain angle, the room becomes a disjointed “K”. 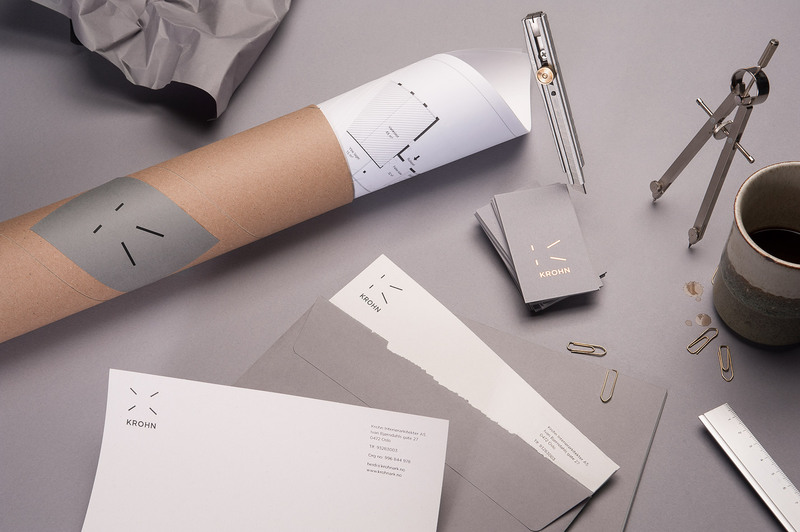 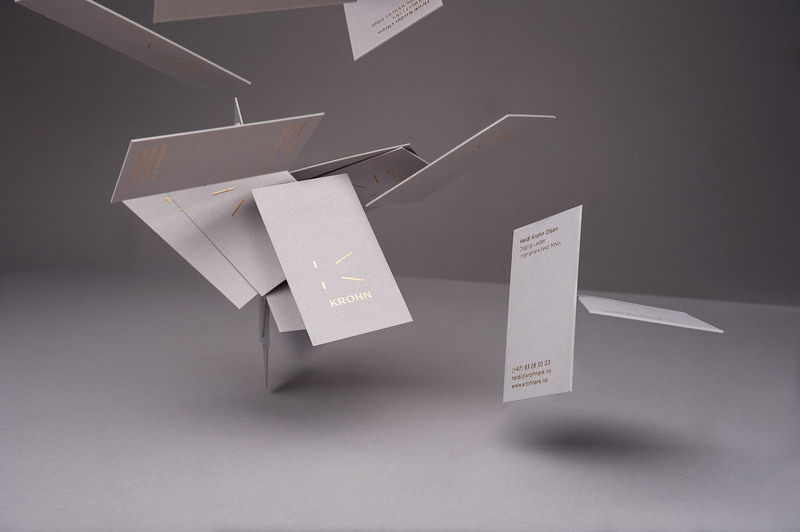 The cards are foil blocked in gold on Keaykolor ReKreate Monsoon Grey, 600gsm.